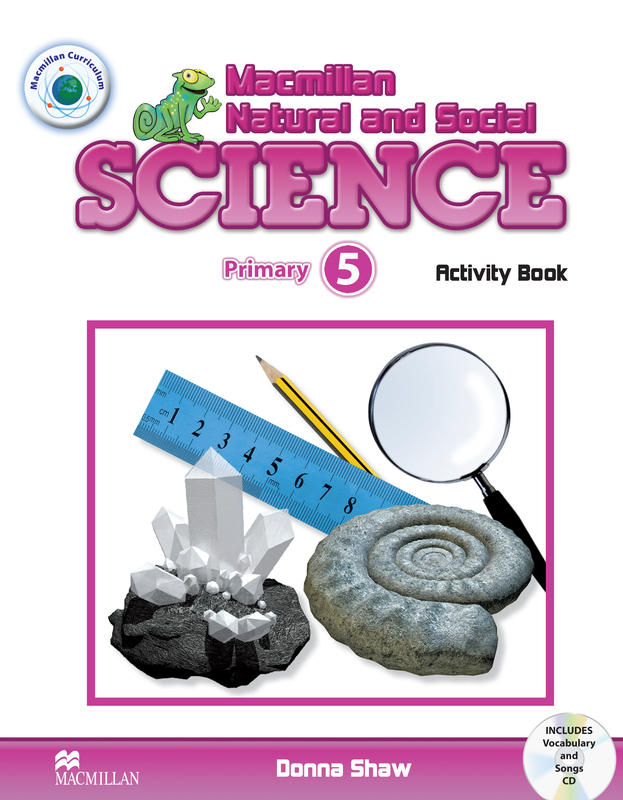 The Activity Book offers a range of engaging exercises to consolidate and extend the topics covered in the Pupil’s Book. It also provides pupils with additional reading and writing practice of the science content. Accompanying Vocabulary and Songs CD contains recordings to complement Activity Book material.